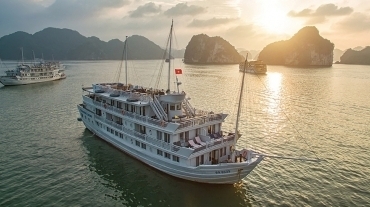 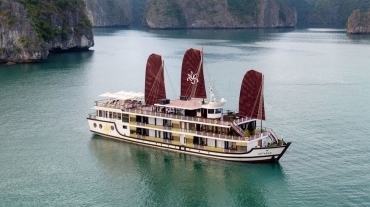 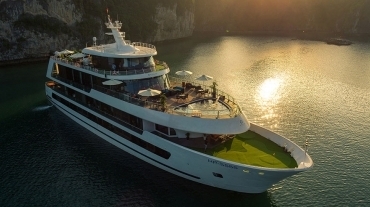 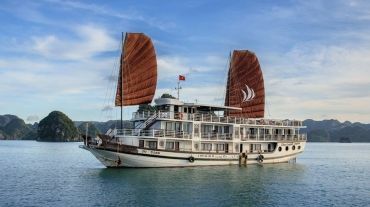 If you are taking your family to Vietnam for a vacation, then take a look at our family cruise list. 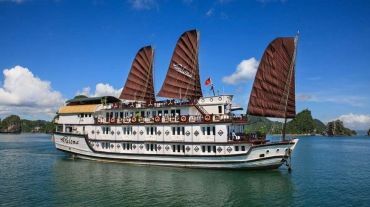 Included in this list is all cruises that are known for being family-friendly, having extra services for children and infants, or can accommodate family needs such as offering extra beds or family cabins. 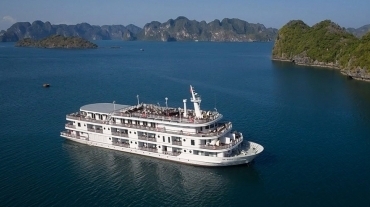 If it is a special occasion such as the birthday of your child or your anniversary, let us know so the cruise can prepare something special for you.